Doctors Conference at CODISSIA in Coimbatore City. Why to pay High rates , Come and enjoy the best stay at Hotel Navaratna By Omatra at RS Puram with the best price you can afford for. If you are planning to get landed in Coimbatore junction railway station Hotel Navaratna can assist you to find your way to the hotel by arranging a cab for you. 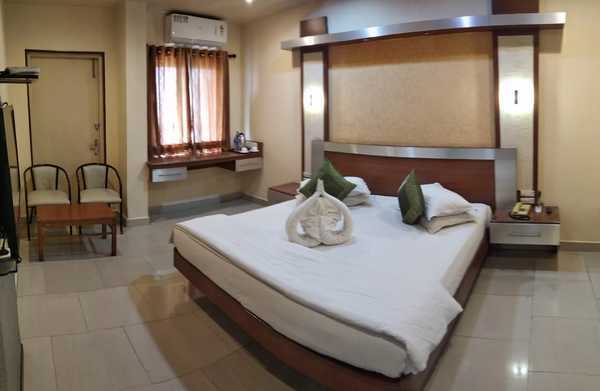 Omatra Hotels offers good clean room in an economical budget very near to coimbatore railway station and also very near to Gandhipuram bus stand. If you are looking for a budgeted stay then Hotel Navratna in RS Puram to be one of the best hotel with best facilities with car parking and clean rooms and clean bathroom the hotel serves a very good South Indian breakfast so all travelers and families decide to book room at Coimbatore hotel near to railway station they also understand Navratna is managed by Omatra hotels hotel management company. Call up the hotline number to find the best rates for your stay at omatra hotels where prices are unbeatable across the other coimbatore hotels. 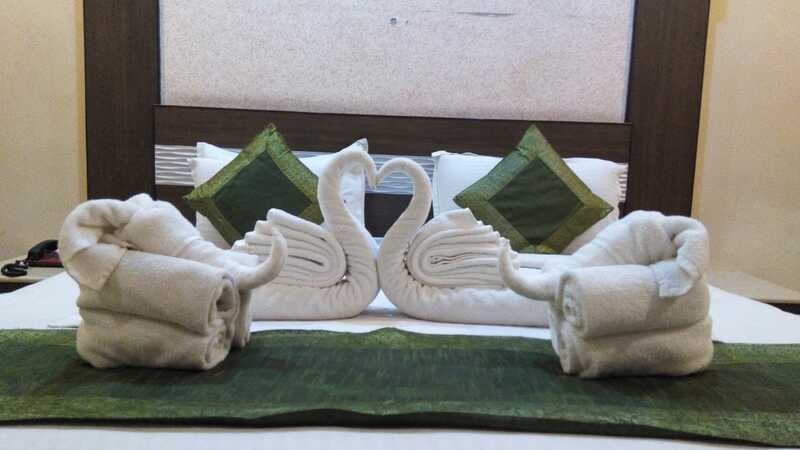 If you book for three night stay you get more than 30% discount at Coimbatore in RS Puram Hotel Navratna. Executive room is very spacious bedroom and clean and hygienic bathroom fit for family. 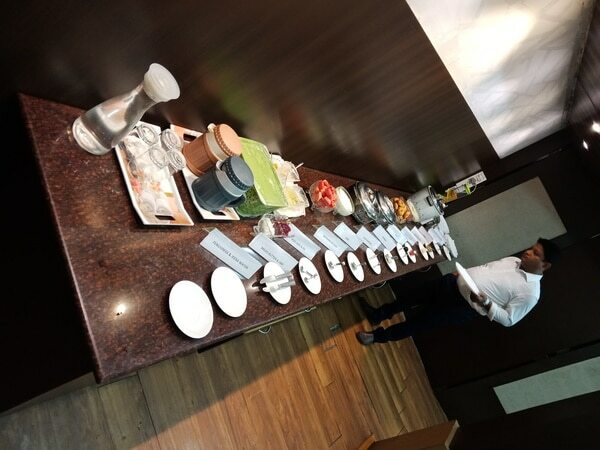 Hotel is very near to to Brookefields Mall and the hotel is located at right at the centre of the city in RS Puram it is easy for anyone to reach any local sightseeing and shopping area so you can also plan for a trip to Isha and and Perur temple Al Hind siruvani dam and few other places. Hotel Navratna also helps to book cab to go around. While you are at Coimbatore the first preference will be Hotel Navratna by Omatra this can be a short bedtime story as well. Rooms at 1499 only , enjoy the complimentary breakfast at Hotel Navaratna located in RS Puram Coimbatore, very near to Gandhipuram bus stand, just two and a half kilometres from Railway station. 9km From Coimbatore airport. Get the best rooms at cheapest price at Hotel Navaratna Coimbatore don't forget to visit and enjoy your stay with us. Call or Watsapp on 8248773727 / 8248211958 for best offers.